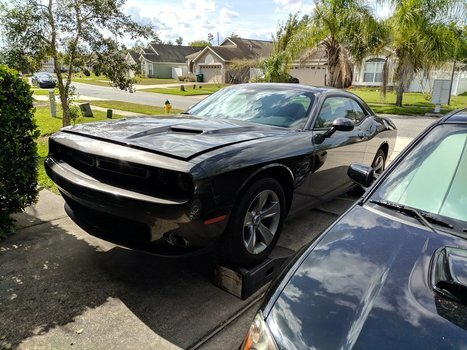 Learn how to change the oil on your 2011+ Dodge Challenger and Charger with a 3.6L V6. We've got a step by step how to with all the parts and tools you'll need. Dodge calls for an oil change as little as every 4,000 miles (6,500 km) under severe use. They do note that you should never exceed 10,000 miles (16,000 km) or 12 months. 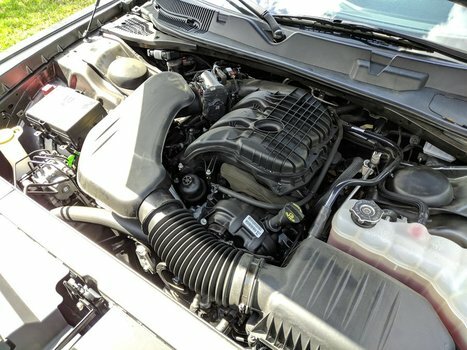 Dodge requires the 3.6L v6 oil meet the FCA MS-6395 standard. There are quite a few oils that meet the standard. However, Mobil-1's 5W20 oils don't. 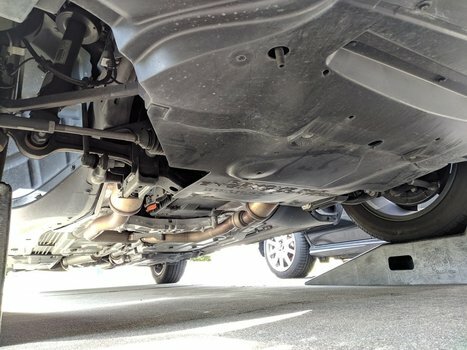 Lift the front of the vehicle using your ramps or jack and jack stands. Remove the 4 x 10mm skid plate screws. Place your drain pan under the oil pan. Replace the oil drain plug. Tighten to approx. 20 ft-lb. 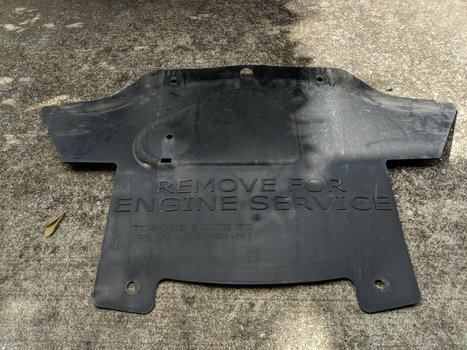 Remove the engine cover by pulling it up, off the engine. 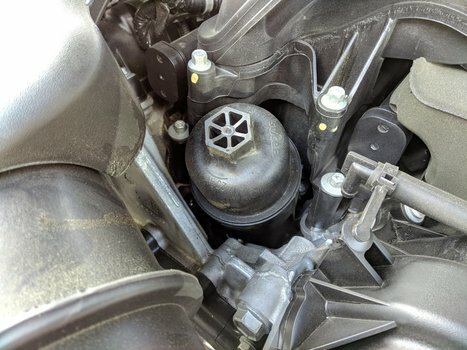 Remove the oil filter cartridge housing using a 24mm socket. Pull the old filter out or the housing. Insert the new filter. It should click in when seated in the housing. Screw the new filter and housing back into the engine. Do not over-tighten the housing, it only needs to be hand tight. It's plastic after all. Using your funnel, refill the oil. It takes approximately 5.5 - 6 quarts. Check the oil level by removing the dip stick, drying it and re-inserting it. 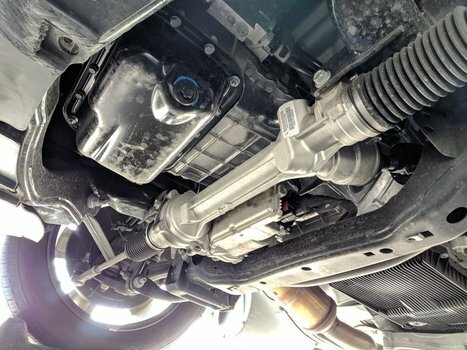 Check the level by reading where the oil shows up on the end. Visually check the filter and drain plug for leaks. Re-install the skid plate and 4 x 10mm screws. Start up the engine and watch the oil pressure light to make sure it doesn't stay on. Re-check the oil level and check once more for leaks.